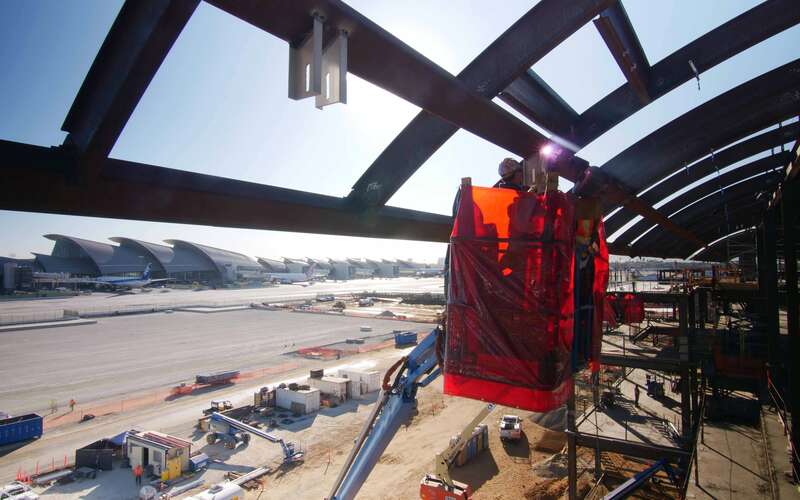 Corgan is the lead design firm on the design/build project creating a new remote satellite concourse for the international terminal at LAX. 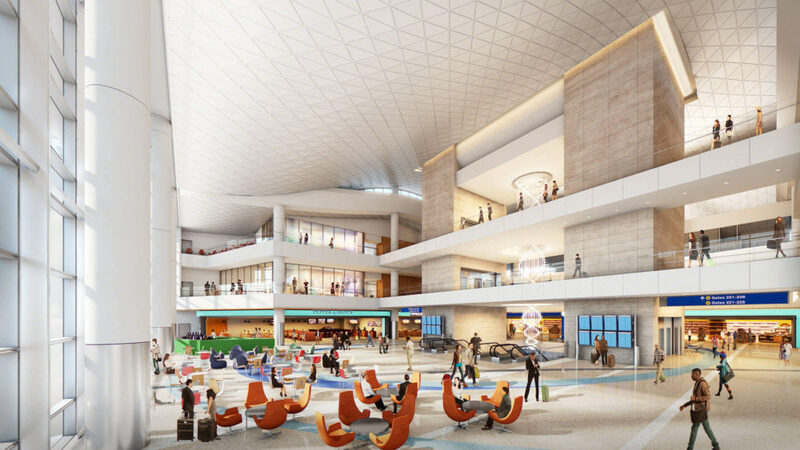 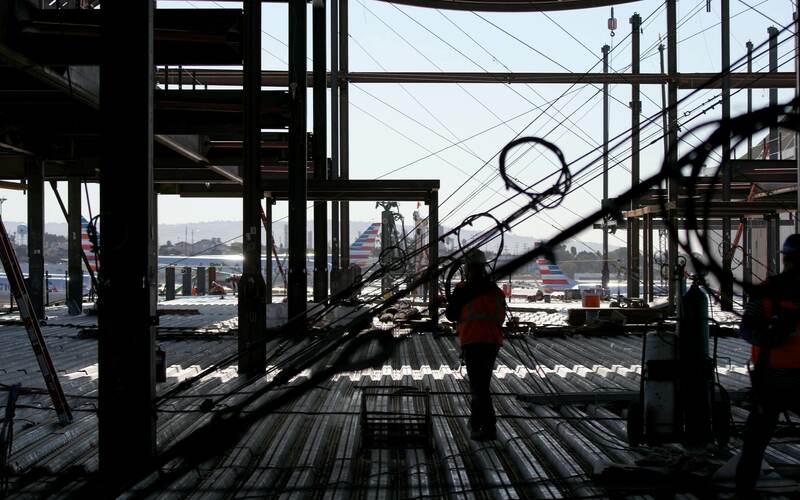 The satellite concourse, estimated at $1.3B, will be a remote facility initially served by an airport busing operation and a passenger access tunnel connection to the Bradley West Terminal but eventually connected by an automated people mover system (APM). 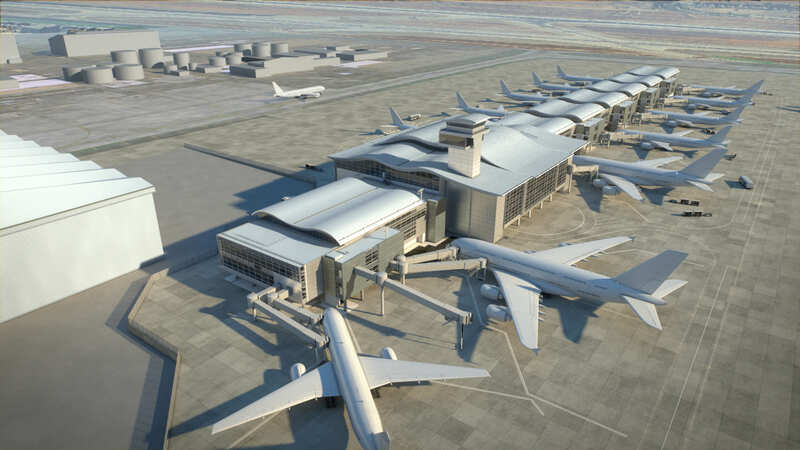 The concourse will be designed to accommodate 22 wide-body (code E aircraft) swing gates serving domestic and international flights. 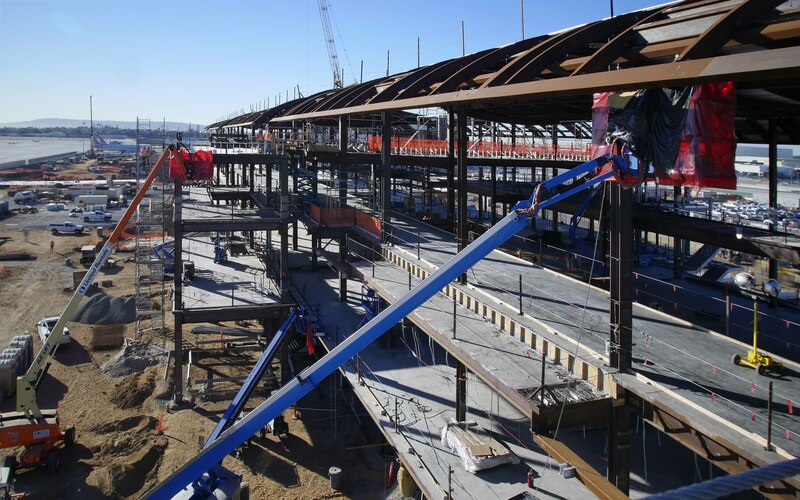 The first phase of the concourse encloses approximately 750,000 square feet of passenger and operational space with 11 to 13 wide-body gates, 50,000 square feet of passenger tunnel access, 80,000 square feet of utility tunnels, and a ramp level bus station for transfers to other domestic terminals. 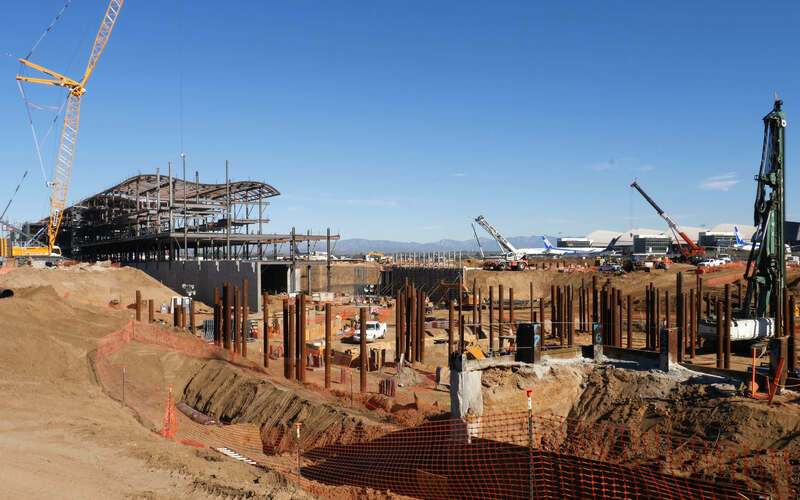 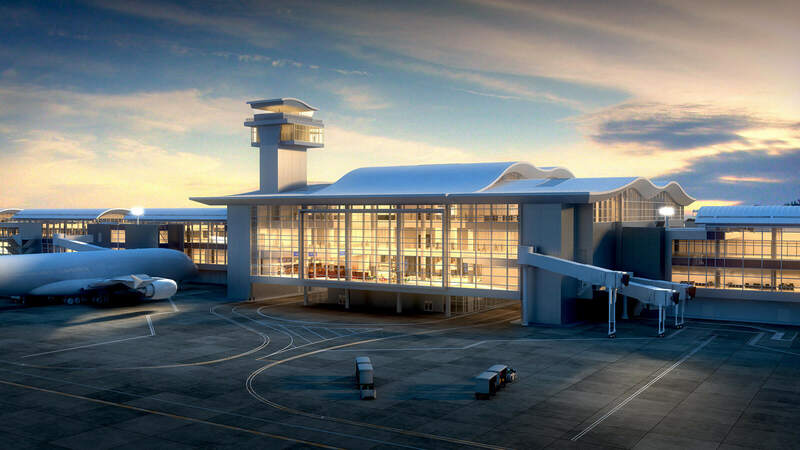 Phase 2, when constructed, will complete the satellite concourse and include the remaining holdroom and gates an APM system, and an APM maintenance facility.